Leora F. Batnitzky joined the faculty in 1997. 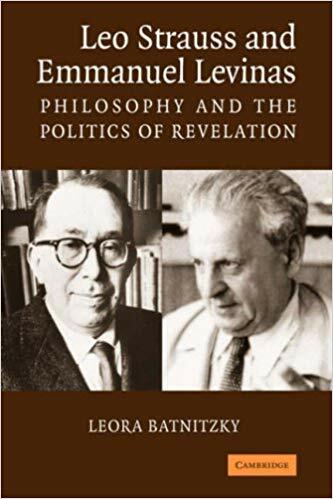 Her teaching and research interests include philosophy of religion, modern Jewish thought, hermeneutics, and contemporary legal and political theory. In 2002 she received Princeton’s President’s Award for Distinguished Teaching. 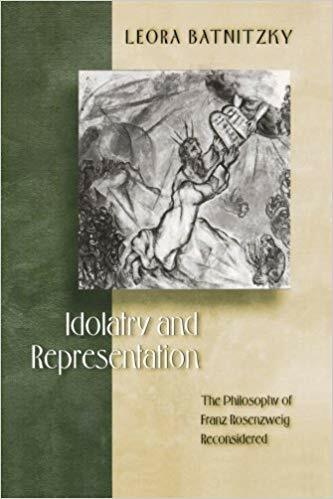 She is the author of Idolatry and Representation: The Philosophy of Franz Rosenzweig Reconsidered (Princeton, 2000), Leo Strauss and Emmanuel Levinas: Philosophy and the Politics of Revelation (Cambridge, 2006), and How Judaism Became a Religion: An Introduction to Modern Jewish Thought (Princeton, 2011). 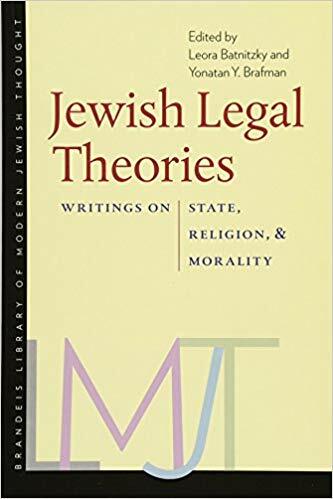 Her current book project, tentatively titled “Conversion Before the Law: How Religion and Law Shape Each Other in the Modern World,” focuses on a number of contemporary legal cases concerning religious conversion in the U.S., Great Britain, Israel, and India. 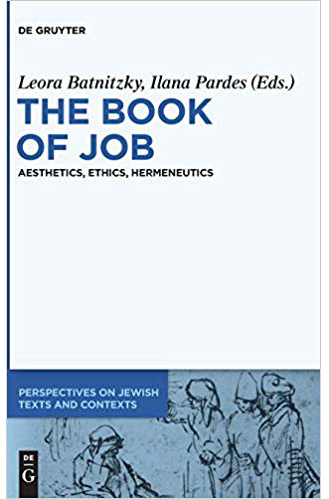 She is co-editor, with Ilana Pardes, of The Book of Job: Aesthetics, Ethics and Hermeneutics (de Gruyter, 2014) as well as co-editor, with Yonatan Brafman, of an anthology Jewish Legal Theories, for the Brandeis Library of Modern Jewish Thought. 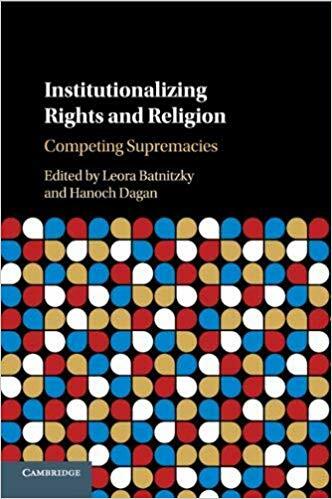 She is co-editing Institutionalizing Rights and Religion, with Hanoch Dagan, to be published by Cambridge University Press and is also co-editor, with Ra’anan Boustan, of the journal Jewish Studies Quarterly. 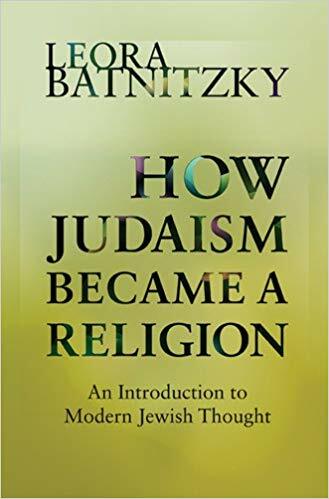 Since 2010, Professor Batnitzky has served as Department Chair of the Department of Religion.